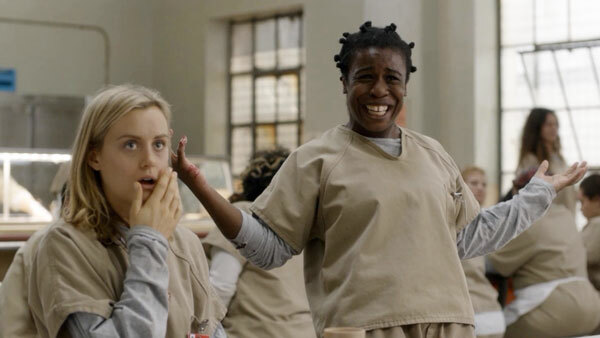 Let’s be real: I could do an entire list comprised of Orange is the New Black moments. If you have not watched this show, just go ahead and stop trying to hold out because not liking shows that everyone else likes is cool, and watch it. There’s a group of guys at SmallBox who have read the Game of Thrones books, and kind of tip-toed around my ignorance all season long. Then, I read a spoiler on YouTube. Luckily, my work pals Tyler & Nick are so great that they convinced me that the spoiler was totally bogus. 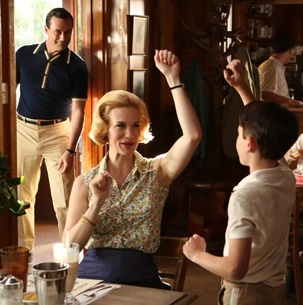 So when Robb and Catelyn Stark got the axe, I genuinely got to react a little like this – but with more delight because I am a horrible person and because they just needed to go. R.I.P. Heisenberg. He got the ending he deserved. 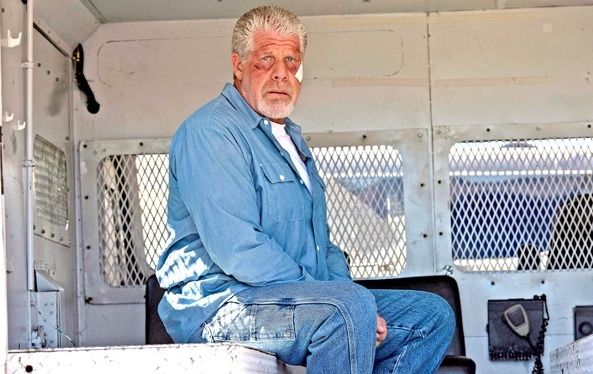 If only Jesse had too – he’s probably in my top 3 or 5 least favorite TV characters ever. Oh, Don and Betty. So perfect yet insanely dysfunctional. I’m mostly #TeamMegan, but when The Original Drapers hooked up again this year, I was a little happy. I seriously got really hype watching that. 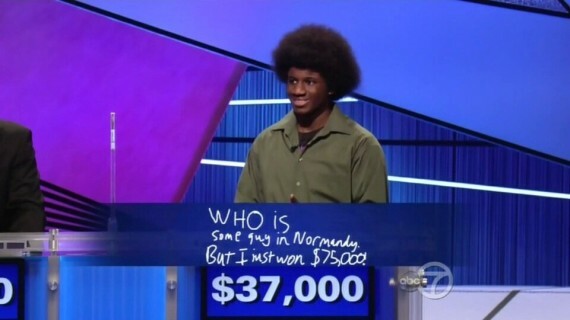 Thank you, Leonard for a super exciting episode of Jeopardy. This show is so bad, but this b is so bad in a good way. I mean, she tricked Conrad Grayson and his doctors into thinking he had Huntington’s disease. What?! Ask my husband Joe – I am the Supreme Plot Seer. I predict almost anything and everything about nearly every show I watch. But did I know that Carrie was faking it the first couple of episodes this season, and that Saul was in on it? I had no idea! There are still two weeks left this season, and I’m still as in to it as I was in the beginning. I don’t watch Key and Peele, but some of the College Bowl sketch names just get me. 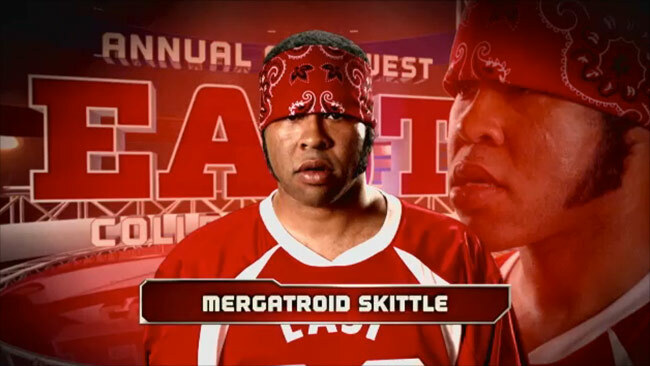 Megatroid Skittle! I said this list was in no order, but this is probably my most favorite non-sports TV moment of 2013. Am I embarrassed? A little bit. (I can feel my face reddening.) Even though the context sucked – Eric’s supercharged vampire-God blood wore off while he was basking in the sun, so he went up in flames (but he has to come back next season, right?! They can’t just kill him off!) – my Viking heartthrob went out beautifully. So, I really tried to spread this list out because there are many shows that had multiple “Holy crap!” moments. I left out Downton Abbey because the new season hasn’t started airing here in the states yet (but I have my ways of watching it…), and the Walking Dead because I’m way behind. There are other shows that I wish I could include – Girls, New Girl – that really lacked this season (remember when Marnie did that Kanye song?) or just got old/annoying. And there are, of course, a few series that I just haven’t been able to squeeze in yet, namely Scandal and The Good Wife. Any (non-sports! those might come at a later date) 2013 TV moments that you think I’m missing? 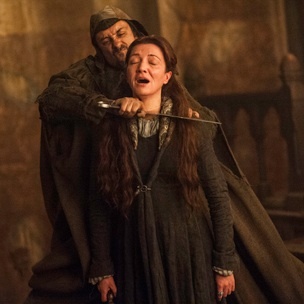 This entry was posted in Personal, Think Kit, TV and tagged Game of Thrones, Think Kit, top 10, TV, TV moments. Bookmark the permalink. I greatly enjoyed this list. Well, except for #8. I have a soft spot for Jesse! 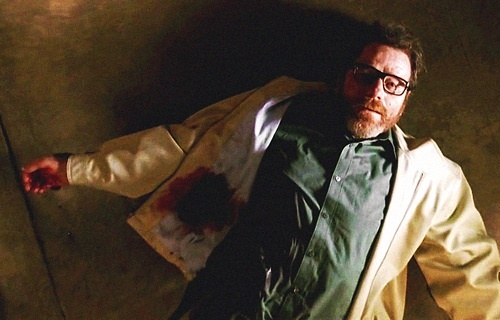 I think I liked Jesse in the beginning, but he was so.. weak? to me. I don’t know if that’s the word I’m looking for, but something about him just bugged me! Girl! Great list! Inspired me to check out some shows I haven’t yet.